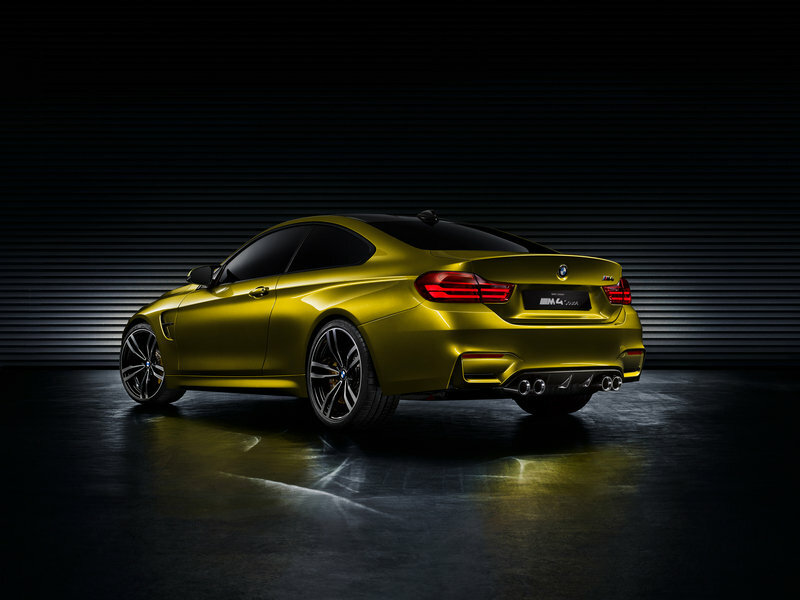 The new BMW M4 and M3 sedan go on sale early next year. The buildup to the launch has been an exciting one, partly because the car in question is a rather special automobile and partly due to the slow stream of information that has been coming out in the media. More recently, a dealer order guide was leaked revealing most of the optional packages, colors and trims. 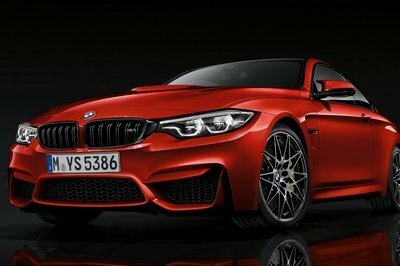 This time, we will see a clear differentiation between the coupe and the sedan, which marks the debut of the M4. 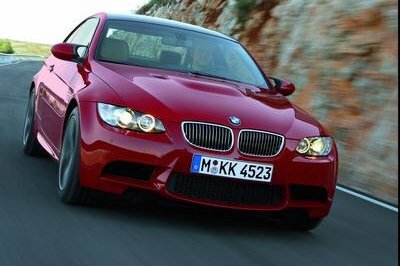 The M3, on the other hand will retain the performance of the M4 and add four-door practicality. Looking at the history of M cars, one would expect certain performance upgrades that have always been a part of the package. The M differential, launch control system, ceramic brakes and a dual-clutch transmission would never be left out. Apart from the usual M performance systems, BMW has added a host of personalization options, along with new illumination systems and driver interface. 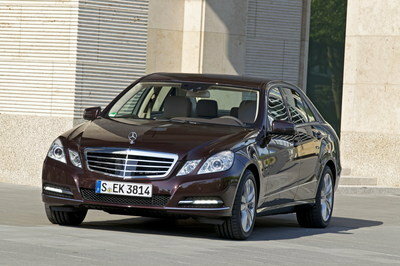 Three distinct packages are on the option list: Driver Assistance Package, Executive Package and Lighting Package. Most of the driving aides, including lane departure warning, blind spot detection and exterior cameras, are part of the Driver Assistance Package. The Executive Package includes premium leather, heater steering wheel, Park Distance Control, Heads Up Display, Satellite Radio subscription, etc. For the first time, BMW will offer full -LED headlamps with automatic high beams, which is part of the Lighting Package. 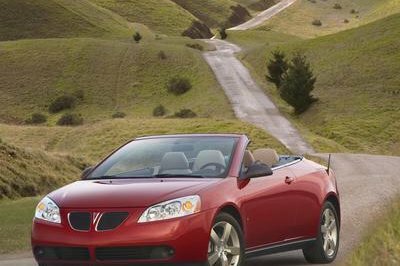 A separate options list has been included wherein large diameter M Carbon Ceramic Brakes, an M Adaptive Suspension and an M Double-Clutch Transmission with Drivelogic would be fitted to the car for a few extra bucks over the base price.19-inch alloy wheels are also a part of the options list, as is a Harman/Kardon surround sound system. 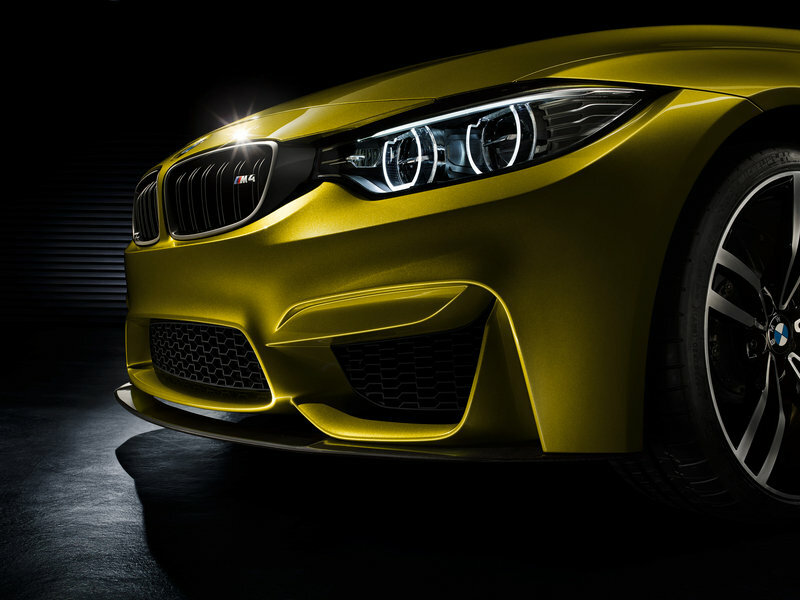 Click past the jump for a detailed look at the 2014 BMW M3/M4 US Dealer Order Guide. 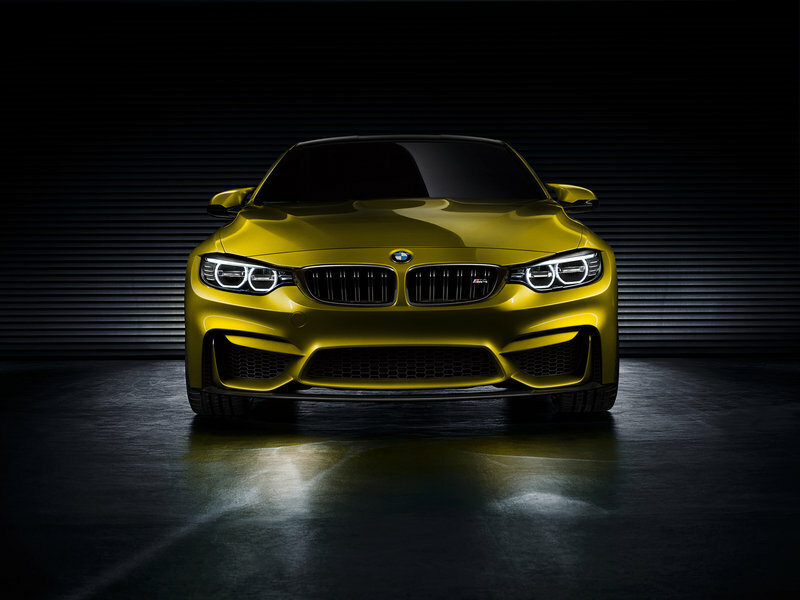 Following is the list of color options available on the 2014 BMW M3/M4. Following is the list of upholstery options that customers can choose from. The three main option packages have been listed below. Following is the list of options which include additional M performance upgrades and other occupant comforts. 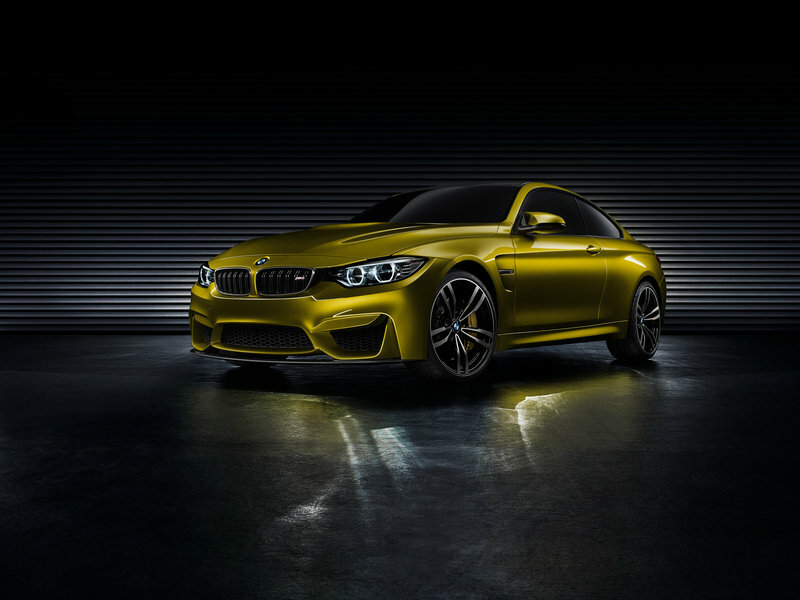 The 2014 BMW M4 Concept Coupe was showcased at the 2013 Pebble Beach Concourse in a brilliant Austin Yellow Metallic shade. 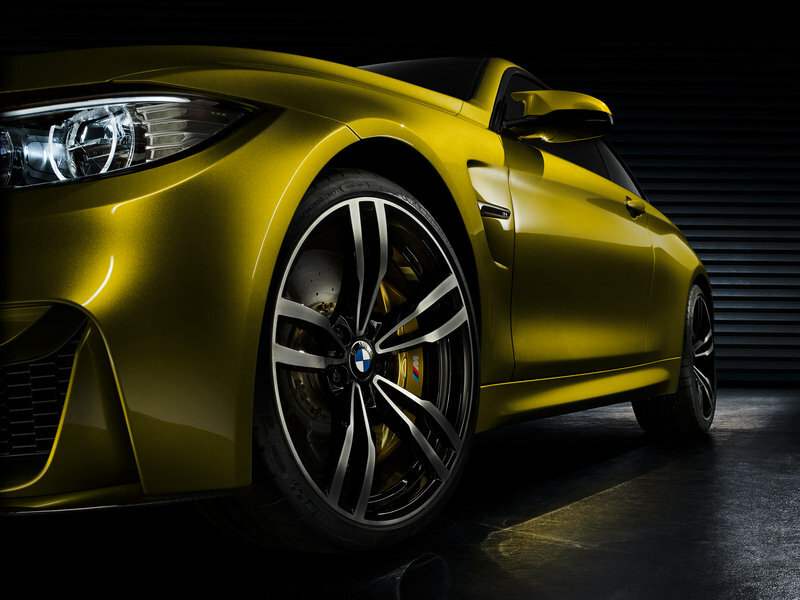 On the exterior, BMW made subtle changes to differentiate the more powerful M4 from the standard 4 Series. 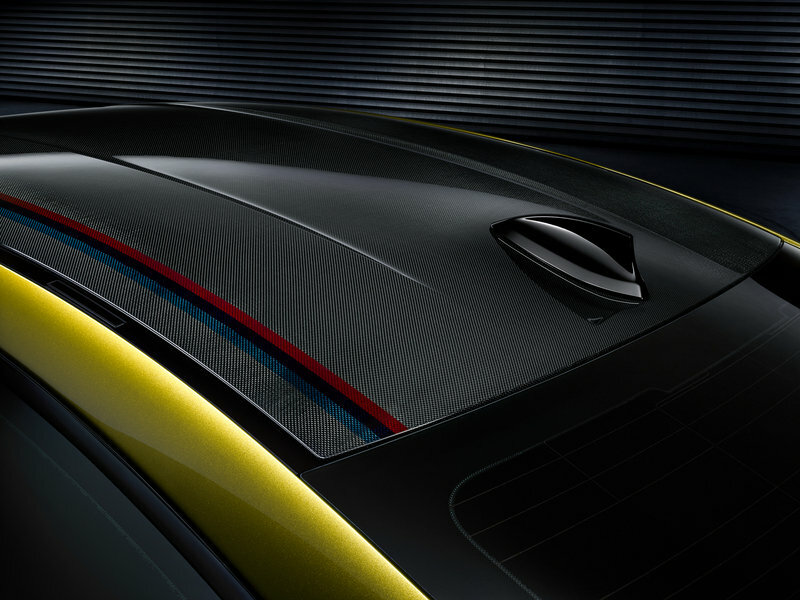 The car sits lower and wider, and like the E92 M3, gets a carbon-fiber roof to help lower the center of gravity. BMW has released the specifications of the engine that resides under the bulging hood. 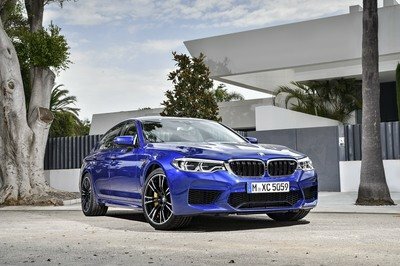 Both the M3 and M4 will use a new twin-turbocharged in-line six-cylinder engine that churns out 430 horsepower and over 369 pound-feet of torque. 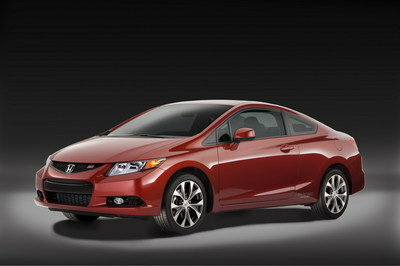 A six-speed, manual transmission is standard with an automatic throttle-blip for better downshifts. 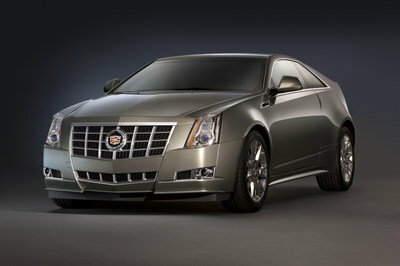 The new cars are considerably lighter than their respective predecessors and promise to be much faster too.